Long shattered layers with chunky fringe and subtle sunkissed hilites through mid length and ends. 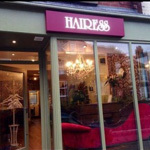 Our hair salon is conveniently located at 748 Ecclesall Road, Sheffield, S11 8TB. We have a number of offers and discounts available for you. 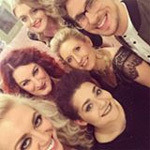 Find and follow us on social media for the latest updates and exclusive offers. 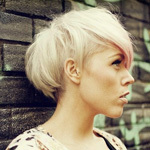 Copyright Hairess - All Rights Reserved.